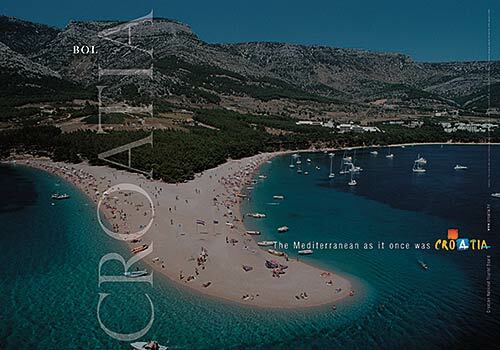 The island is found at the coordinates 42° 57' 40" North and 17° 11' 41" East - in the Adriatic sea, Croatia. 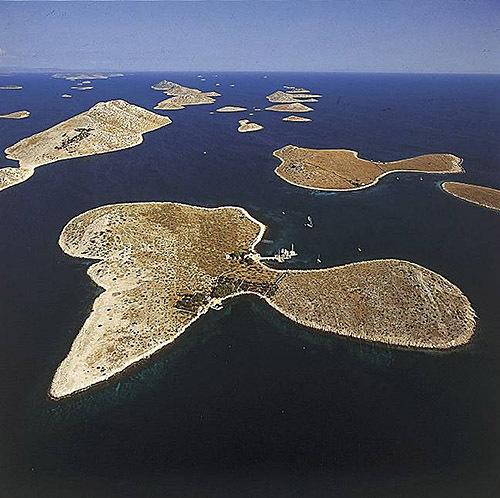 Majsanic is an unpopulated island with total area of square meters (m2). The lenght of its coastline is meters. There is no public transport to Majsanic. 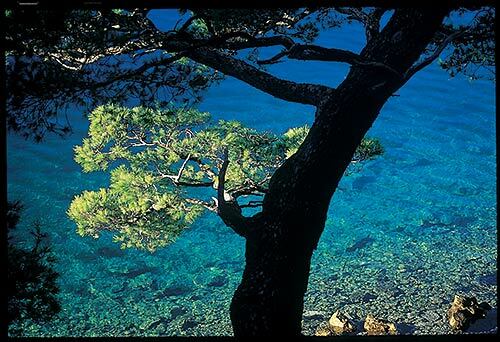 Small islet in Korcula Archipelago named after Majsan, the larger island in near vicinity. Sestrica vela (Korcula) Lighthouse in Islet Vela Sestrica near Korcula at a distance of 0.66 miles. Sucuraj Lighthouse in Sućuraj, Hvar Island at a distance of 11.32 miles. 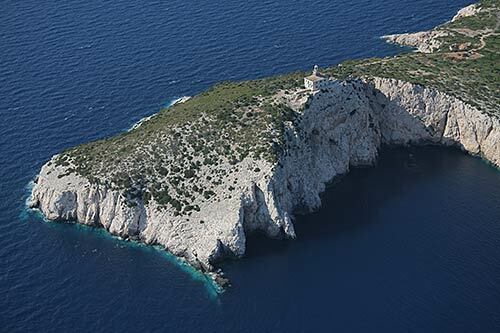 Glavat Lighthouse in Islet Glavat near Lastovo at a distance of 13.72 miles. Plocica Lighthouse in Islet Plocica near Korcula at a distance of 19.70 miles. Struga Lighthouse in Skrivena Luka, Lastovo Island at a distance of 22.68 miles. Sveti Petar Lighthouse in Makarska at a distance of 24.88 miles. Sveti Nikola Lighthouse in Pucisca, Brac island at a distance of 36.07 miles. ACI Marina Korcula in at a distance of 2.94 miles. Marina Solitudo (Lastovo) in at a distance of 23.27 miles. 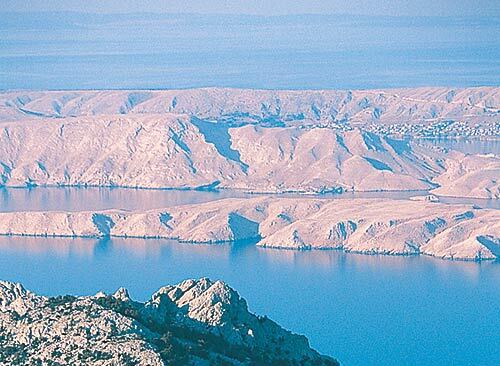 Marina Ramova ( Baska Voda) in at a distance of 27.25 miles. Marina Baska Voda in at a distance of 30.10 miles. ACI Marina Vrboska (Hvar) in at a distance of 30.23 miles. Majsan Island at 0.19 miles away. Mala Stupa Island at 0.21 miles away. Vela Stupa Island at 0.36 miles away. Gojak Island at 0.45 miles away. Vela Sestrica (Korcula) Island at 0.66 miles away. Mala Sestrica (Korcula) Island at 0.82 miles away. Lucnjak Island at 1.23 miles away. Rogacic Island at 1.24 miles away. Skrpinjak Island at 1.30 miles away. Sutvara Island at 1.44 miles away.